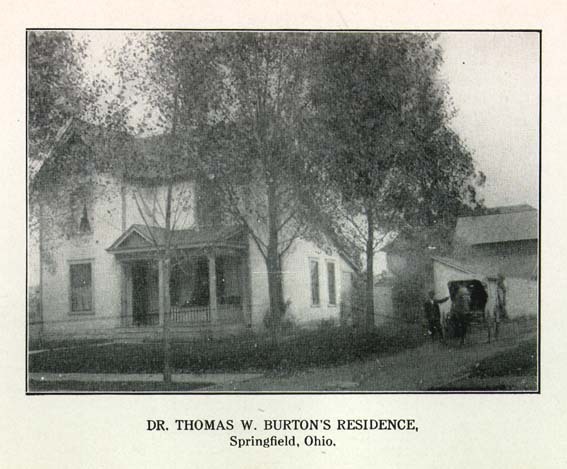 Collections >> North American Slave Narratives, First-Person Narratives >> Document Menu >> 114 - DR. THOMAS W. BURTON'S RESIDENCE, Springfield, Ohio. Burton, Thomas William, b. 1860--Homes & haunts.